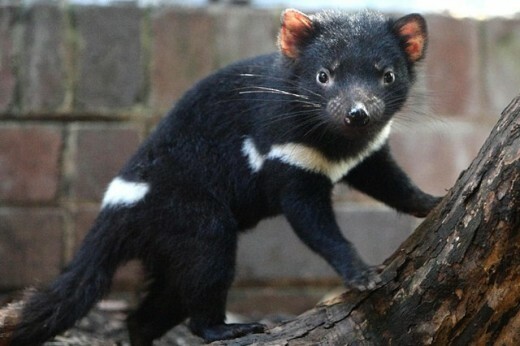 Photo: Tasmanian devil. Image from Hypertonic Blog. 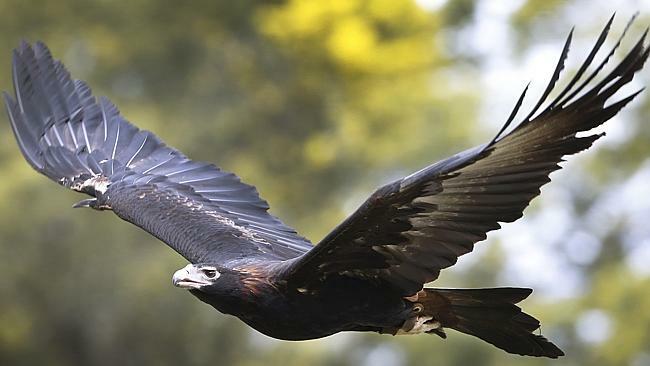 TASMANIA’S government department responsible for native animal welfare kept the deaths of Tasmanian devils and wedge-tailed eagles quiet for 12 days, despite calls from an investigator for the incident to be made public. New Right to Information documents published by the Department of Primary Industries, Parks, Water and Environment show the presumed poisoning of two wedge-tailed eagles, five Tasmanian devils including a female with two pouch young, a brown falcon and a collared sparrowhawk in Cygnet in May was kept ­secret by middle management. The decision was made ­despite a call from the staff member responsible for investigating the deaths recommending a media release be issued, “to shed light on the event [to] try and generate some information and hopefully stop any further poisoning event from occurring”. The documents show the request was refused by “middle management” about 30 minutes later, before a media statement calling for information was created and released — 12 days later. Each offence could have carried a $15,000 fine. But the person or persons responsible have not been located. Tasmanian Conservation Trust director Peter McGlone said the department should have taken a more proactive approach to finding those ­responsible. “They should have made a real point by being really ­assertive and going to the ­public and asking for help early,” he said. “There seems to be no downside to calling for information early. A spokesman for the ­department said yesterday that the investigation into the deaths remained open. He ­defended the time that it took to make the incident public. “The department did seek information from locals on the ground, including discussing the matter with local police,” the spokesman said. “The department investigates a wide range of reports, incidents and allegations each year in relation to alleged ­wildlife offences.